Many airlines, including Malaysia Air, have continued to fly over Ukraine, despite the conflict on the ground. The NBC Bay Area Investigative Unit pieced together flight paths from several different international airlines over Europe over the past several weeks. Many airlines avoided the country, but not all. 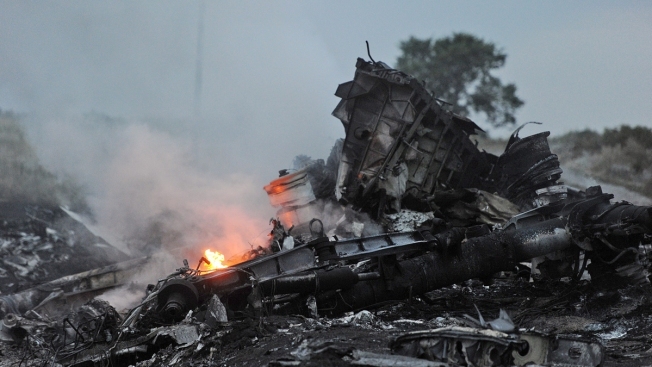 Data from the website Flight Aware record Malaysia Airlines flight 17 ending abruptly just west of the Russian border as it traveled across Ukraine. In the past, both the Federal Aviation Administration and the International Civil Aviation Organization have warned pilots of “the possible existence of serious risk to the safety of international civil flights.” But those warnings were specific only to the Crimea region of Ukraine. Then, in the last week, Ukrainian authorities warned pilots not to fly between 26,000 and 32,000 feet above eastern Ukraine. 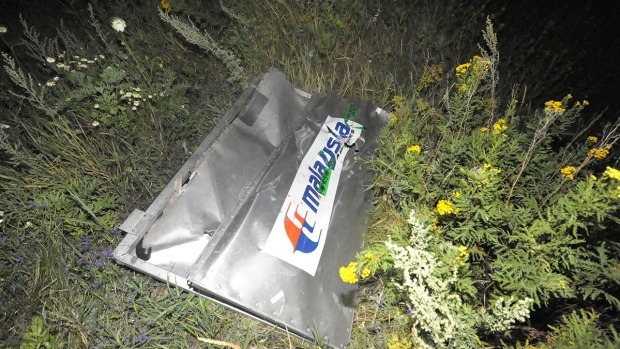 It’s the very region where Malaysia flight 17 was shot down, despite flying just above the boundary at 33,000 feet. Records show the plane was flying at 31,000 feet over Germany but ascended to 33,000 feet when it flew over Ukraine. The pilots of Malaysia Airlines Flight MH17 were flying at an altitude of 31,000 feet over Germany but went up to 33,000 when they entered Ukrainian air space, where at least one cargo plane had already been shot out of the sky less than a week before. Even at that altitude, experts say flying over a hot spot like Ukraine is always a risky proposition.